better hops, better beer, right next door! 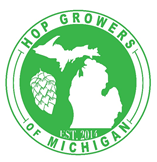 West Michigan Hopyards strives to provide the highest quality of hops to the growing craft brewing industry. 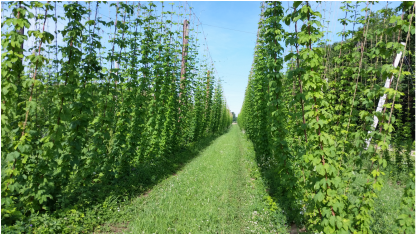 We work within our grower network to source and process hops specific to our customers needs. We are passionate about growing, picking, drying, and processing hops. We thank you for visiting our site, please contact us with any questions. Cheers!